The sure way to be really good at something is to continue doing it, day after day, after day. Whether it’s business, or health, or learning ukulele…., to be good at it, you just gotta keep doin’ it. We are constantly working at being the best ukulele shop you can find. 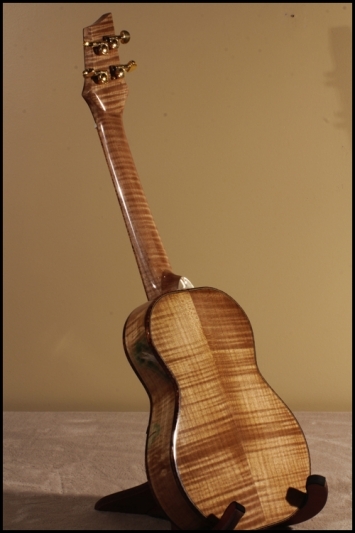 A big part of that is bringing in the most outstanding models from the best makers out there and showing you the most remarkable ukuleles being made. 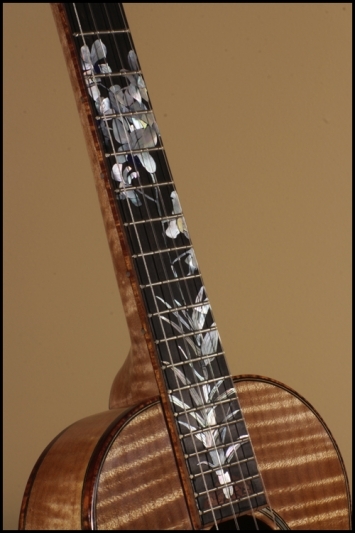 This is a Ko’olau that was recently available on our website (for only about 10 minutes before selling!) 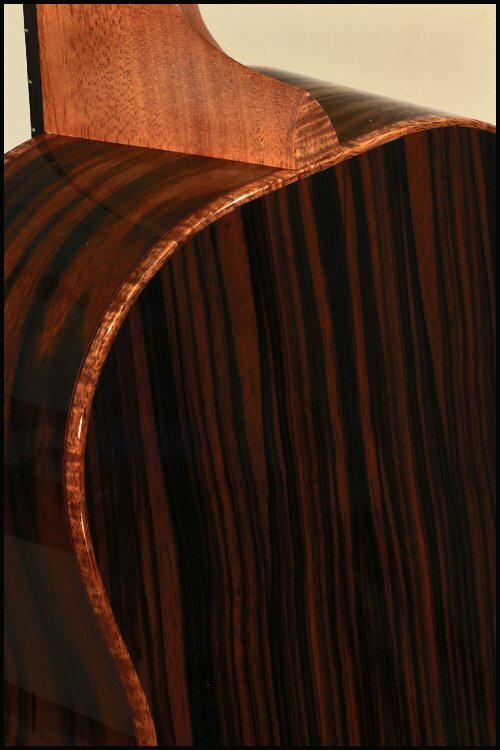 It has a curly redwood top and Macassar ebony sides and back. 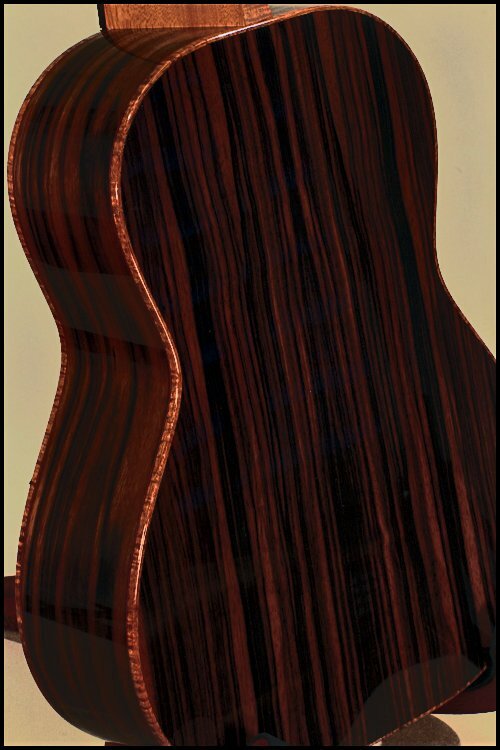 This redwood has amazing tonal character and luckily Noa still has a few more sets of this wood! 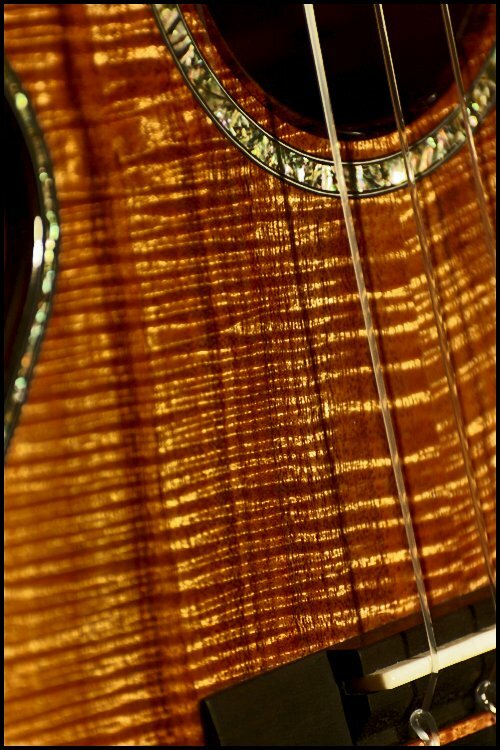 The craftsmanship on a Ko’olau is as flawless as you will find! This next ukulele we showed in our last series of blogs on NAMM. It is the most epic Kamaka you could dream of. We took it off our website after it sold but it deserves to be documented! 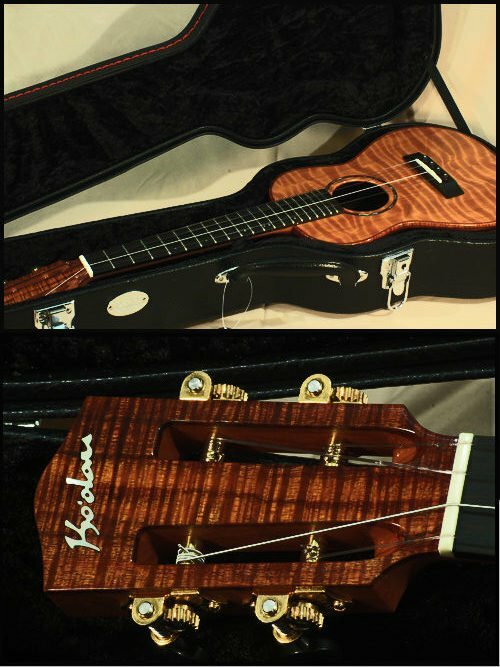 Here it is, the Casey Kamaka custom tenor we brought back from NAMM 2012. 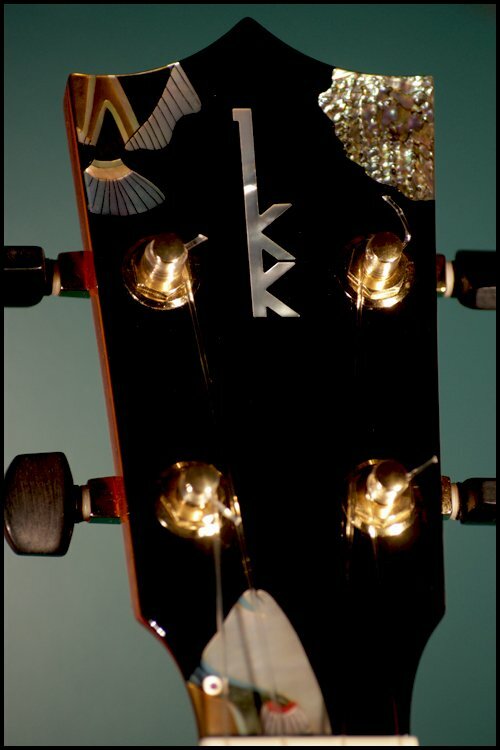 The inlay was done by an amazing artist named Craig Lavin. Incredible work! 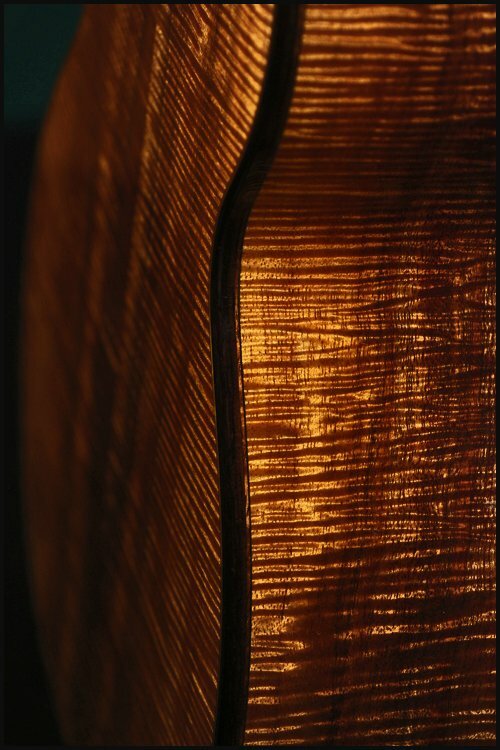 The koa is as curly as your eyes can handle. 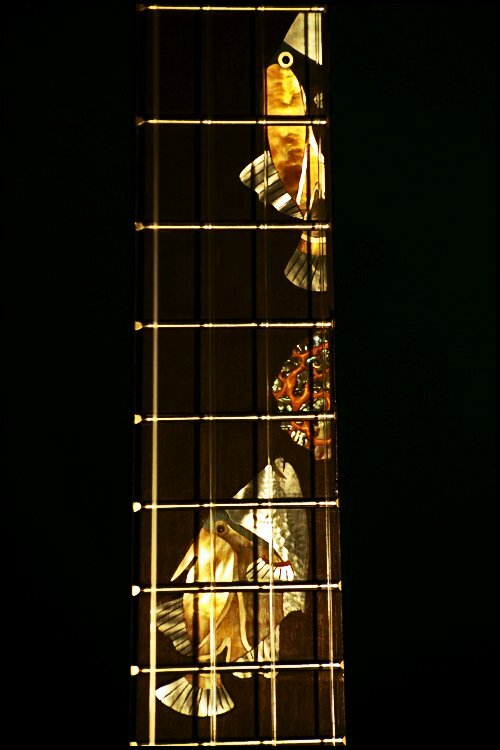 This is a special instrument. Take a look and listen. 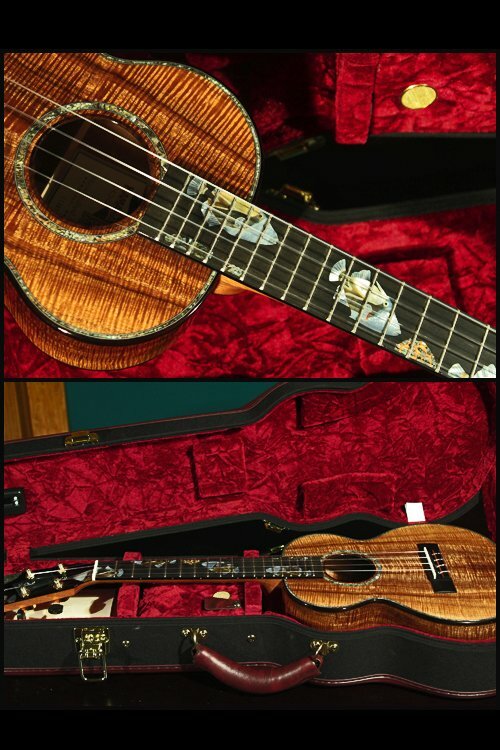 The last ukulele we will document has also disappeared from the website, but I consider it to be one of the best to roll through in the past few months. Sound was very deep and warm in spite of it’s slim profile. 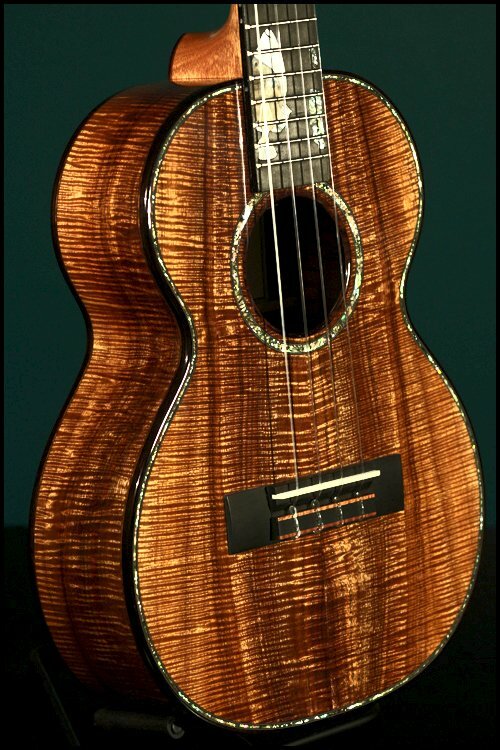 This is a custom built tenor from Aaron Oya. Aaron is the real deal. 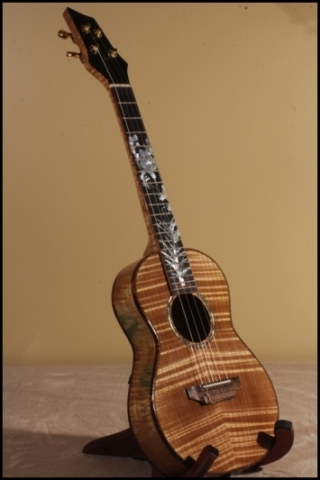 One of the best custom uke makers from Hawaii. Hopefully next time we will have one long enough to do a sound sample. More to come from Aaron for sure. Thanks for checkin out the review. Aloha! A belated congratulations to you for your new ukulele only shop. I think you have nailed the continuing ukulele fascination around the world.